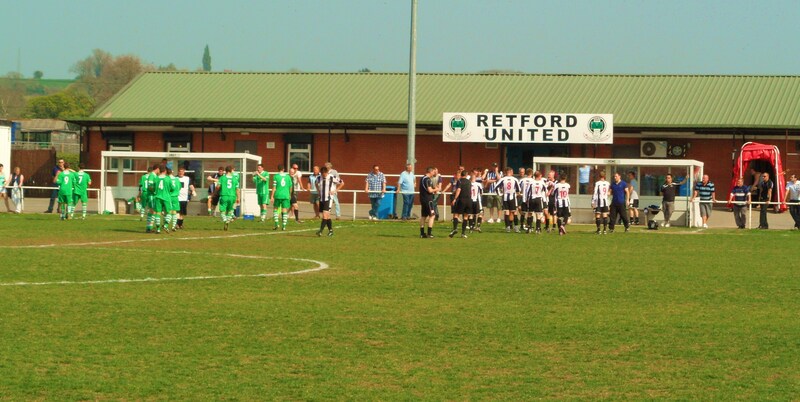 Worksop Town currently groundshare with Retford Town at Cannon Park About Cannon Park Cannon Park is a bit rural. In fact if you are planning on walking here then you will have to without paths for nearly a mile. During the summer it is a great location to watch football. During the winter I would imagine it is an awful place with very little shelter or cover from the elements. The ground has one small seated stand of around 200 seats. Apart from that it is simply standing behind the barrier around the edge of a pitch. The club has a fantastic bar and a well appointed refreshments bar. Come expecting hospitality and you will enjoy your day here. How to get to Cannon Park Take the A57 out of Lincoln towards Worksop. Follow this road to Dunham Bridge. (This is a Toll bridge and costs 25p to cross in a car, if you are travelling in a Minibus or Coach, different rates apply). Go through Dunham village until you come to “The White Swan” pub on your right. Immediately after the pub turn RIGHT and follow the minor road to the next T-junction, then turn RIGHT once more (signposted Rampton). Continue for about 3 miles, ignoring signs for Retford, then turn LEFT, signposted “Treswell, North Leverton, Gainsborough”. At the next T-junction turn LEFT, then immediately RIGHT towards South Leverton. Enter South Leverton, just past the Church turn LEFT (signposted Retford, Worksop). At the next T-junction turn LEFT (signposted Retford 4.5 miles) * You are now on Leverton Road. Follow this road for approximately 3.5 miles and Cannon Park is on you LEFT at the bottom of the hill/ If you are coming from the A1 then take the A638 from the Markham Moor junction. Follow this road into the town centre (London Road), taking a right at the main junction (now Arlington Way). After the second crossroads take a right into Spital Hill. After a few hundred yards this becomes Leverton Road and the ground is down this road on your right hand side. 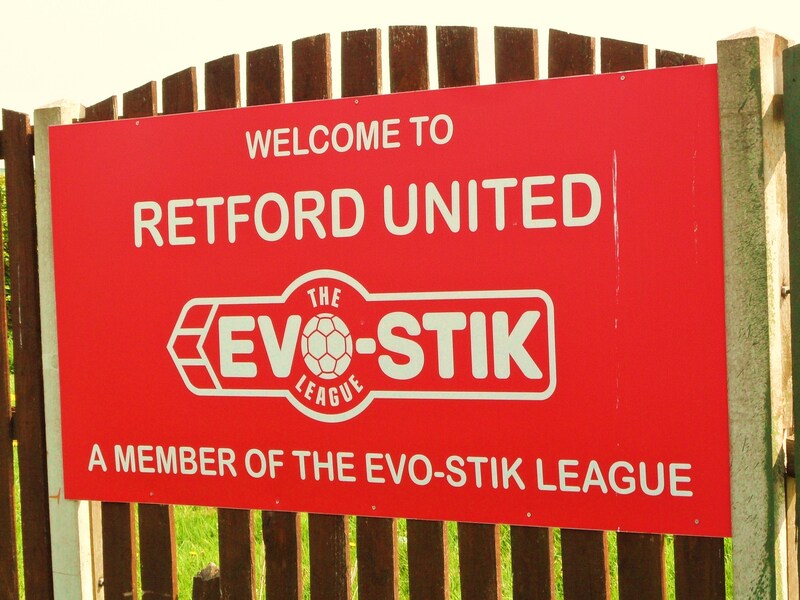 The nearest station is Retford which is on the Newark – Doncaster line. You will need to get a taxi from here as the ground is a couple of miles away. Admission to Cannon Park Adults are £9, Concessions are £5 and under 16’s are free with any adult.